Kimberly P. Chase: It's Time to Celebrate! New Year, More Followers, & a Writer's Digest Honorable Mention for THE APOLLO ACADEMY! It's Time to Celebrate! New Year, More Followers, & a Writer's Digest Honorable Mention for THE APOLLO ACADEMY! I know I'm late, but it's time to celebrate! Happy 2014, everyone! I recently surpassed 3,000 followers on Twitter! You guys are awesome! 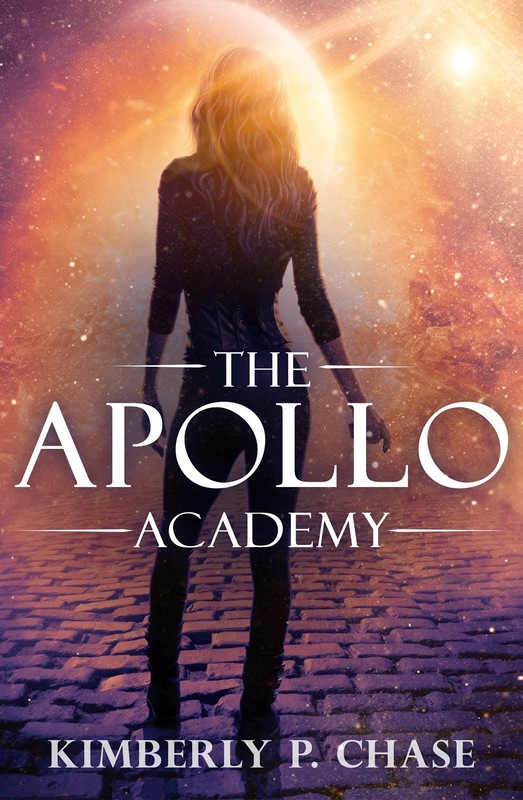 I was also just notified that The Apollo Academy did well in the first ever Writer's Digest eBook Awards! Don't know what I'm talking about? (Get the info here.) Writer's Digest will post about the winner's (including my honorable mention) online in April! I think that's cause for a celebration, yes? So I'm going to give away BOOKS! I am so excited and proud for ya! Love you bunches! !